BBK turns 10! Join us for Boston’s premier Jewish food event. 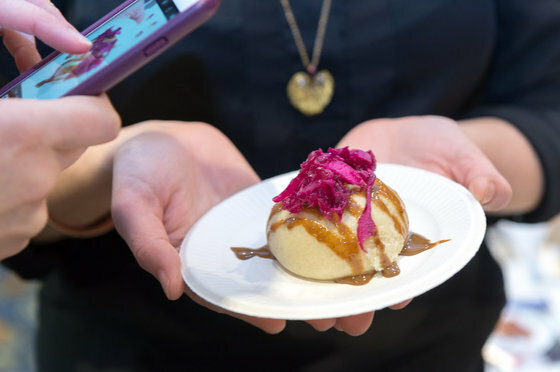 This year, as the grand finale to Taste of Israel, 17 of Boston’s favorite chefs will be inspired by Israeli cuisine. Yum.